‘They’re hidden most of the time’. ‘They’re just practical’. ‘It doesn’t matter if they’re plain, or holey – they’re just underwear.’ Oh, put a sock in it. 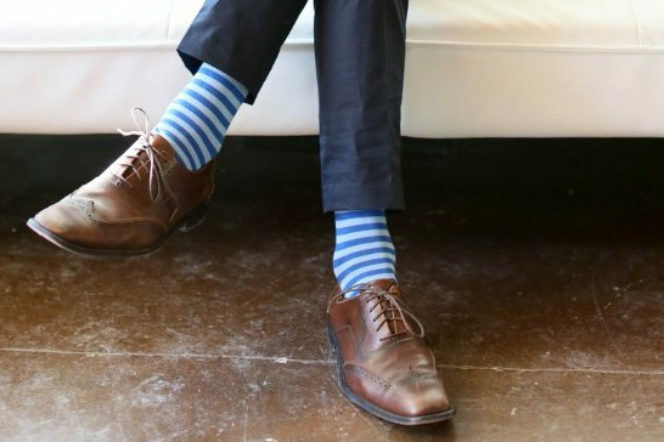 You may think that socks are one of the most boring, necessary pieces of clothing you own – but, if you’re pulling them on every morning with that approach, then you’re doing it all wrong. 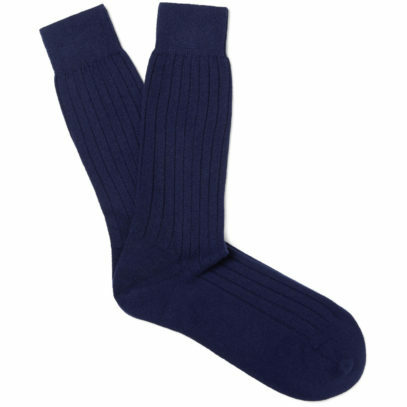 Socks have long been both literally – and metaphorically – walked all over. We pull them on every morning, peel them off every night, and give little thought to their care, style or fashion potential. Even the primary purpose of our sock drawers is to hide more exciting objects. No more. It’s time we pulled our socks up, put some effort into dressing our feet and fully embraced the potential of these oft-overlooked garments. If you complain about your tattered socks wearing through at the heel, or your toes poking through unsightly holes, you have no-one to blame but yourself. 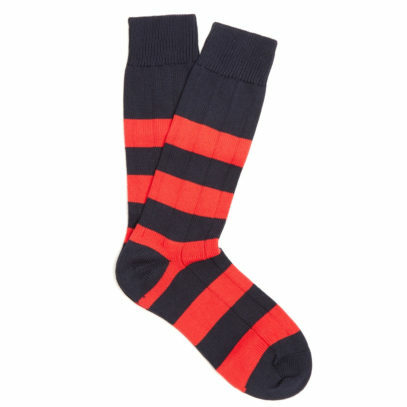 True, socks don’t last forever – but invest in a good quality pair, made from a good quality material, and you’ll be comfortable for much, much longer. 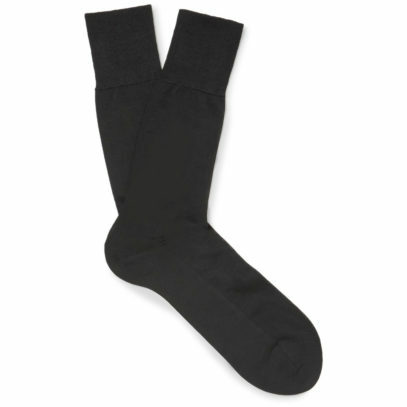 Depending on the occasion, or nature of your work, this material will differ – but begin by banishing all traces of polyester or synthetic blends from your sock drawer. Not only will these materials be less hard-wearing than their tough, all-natural cousins, but they also lead to foot sweat (surely two of the most unattractive words in the English language). So, next time you slip your shoes off in female company, make sure you knock her socks off for the right reasons – and don’t leave her pinching her nose. Cotton, silk and wool are are good bets. 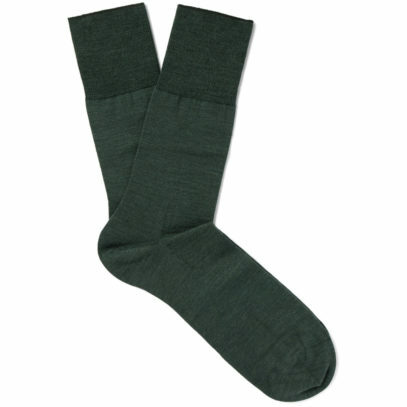 A light cotton is perfect for a summer sock – disarmingly hardwearing for such a thin material. The same goes for silk. 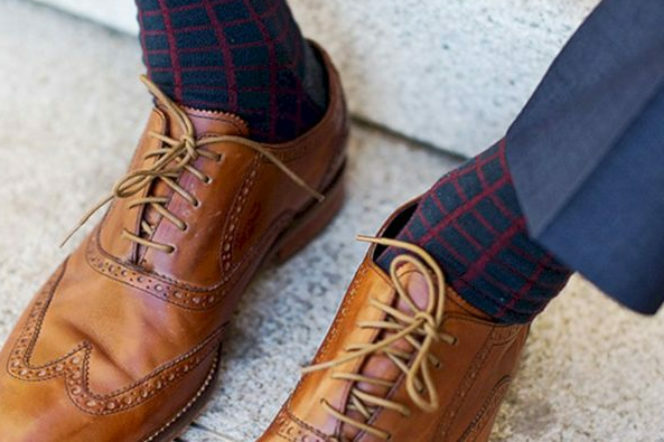 With a fine weave, a good pair of silk socks will also be reinforced at the toe and heel to withstand regular wear and washing. 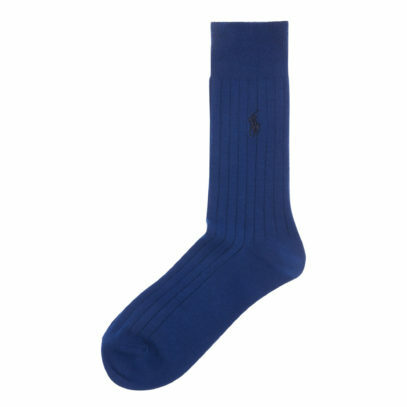 And, finally, wool – the carthorse of the sock fabric world. 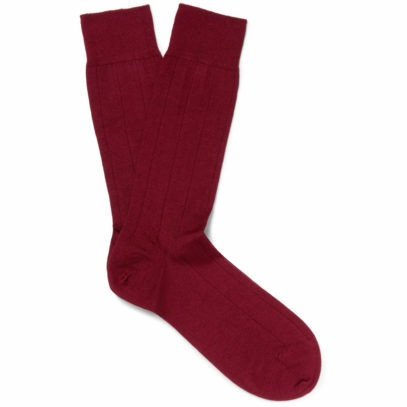 Be it thick and ready for the hiking boot, or thin enough to slip into your work Oxfords, a woollen sock will not only wick away any pesky sweat from your foot, but keep your feet warmer and more comfy than you thought possible. 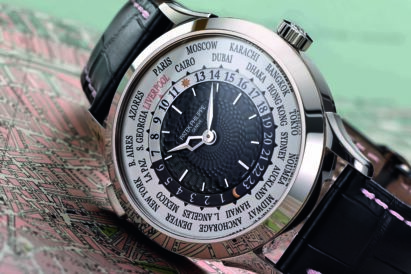 Quality is one thing; style another. The ruggedest of outdoor socks would be let down by an ill-advised polka-dot pattern, so here’s our advice; keep it simple. 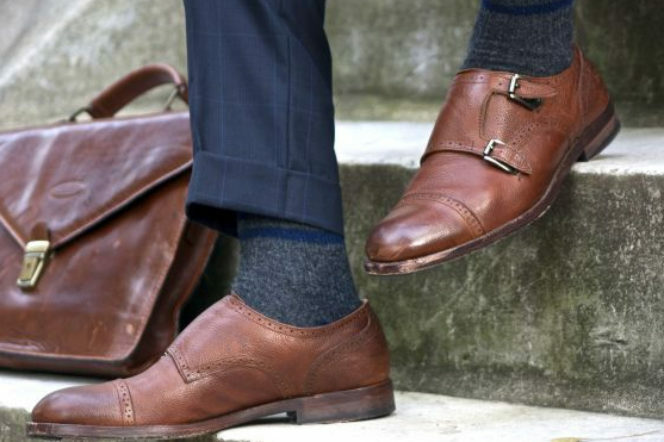 It’s more than acceptable to be bold, but you want any flash of sock that peeks out from between your shoe and trouser cuff to attract interest for all the right reasons. As such, novelty socks are immediately out of the question. That means no more than three colours should feature on the pattern on your sock, the pattern itself should be as restrained as possible and, if you find yourself wearing a pair with a motif dotted across them – we’re talking anything from race cars to tiny dinosaurs – you should find the nearest bin and drop them in there. And don’t even get us started on those ‘day of the week’ socks. If you don’t know it’s a Thursday, it’s a wonder you managed to dress yourself in the first place. Block colours are best when it comes to socks, but go for something a little more exciting than a navy or black – and, for God’s sake, stay away from bright white. 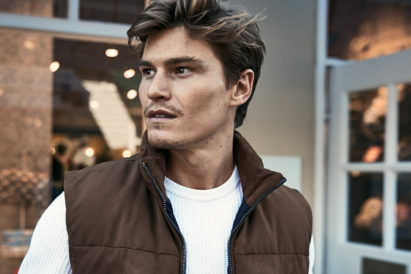 Try a burgundy, mustard, mid-blue or racing green to channel sophistication without looking too try-hard. And, when it comes to patterns, nothing beats a block stripe – evenly spaced and modestly-coloured. 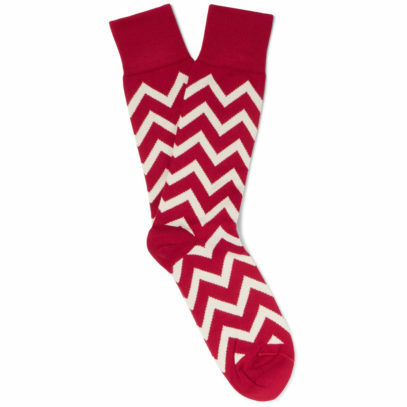 Of course, there are times when the socks we’ve mocked are necessary. White socks are perfectly acceptable if you’re playing squash or hitting the gym, just as plain black should be your go-to when it comes to eveningwear. 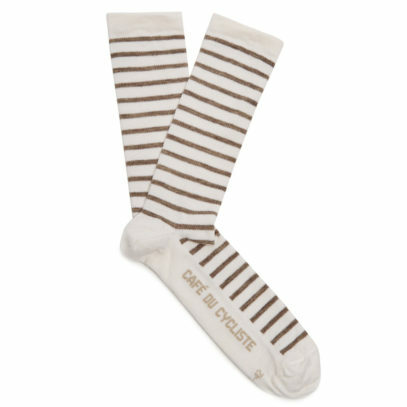 But, while your sock drawer should contain socks of all lengths, colours and materials, they key is to know when to wear them. As a rule of thumb – or should that be toe? – wear wool during winter and cotton during summer. 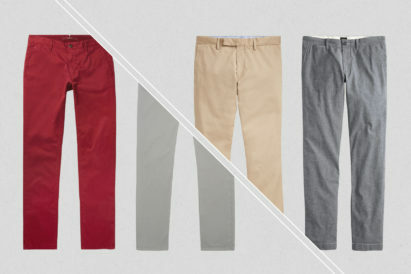 Go thinner for the office, thicker for outdoor, and thinnest for formalwear. A texture – such as cable-knit – will work in a thick wool if you’re off for a hike, and a pattern – such as a stripe – will work well to show a bit of personality in the office. It’s mostly common sense. You wouldn’t wear silk socks to the gym, nor would you pull on woolly ones for a black tie ball – and, if you would, maybe those dinosaur socks were right for you after all. 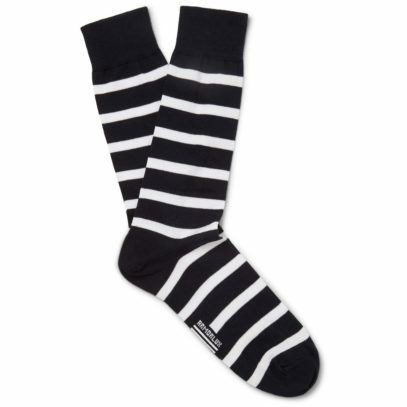 Some socks can look comically long, while others barely there – so learn to know the measure of length. 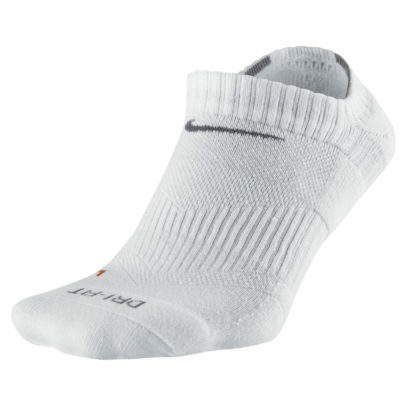 Sports socks, typically, should be the shortest you own. ‘Pop socks’ as they are known, should never be known to men. 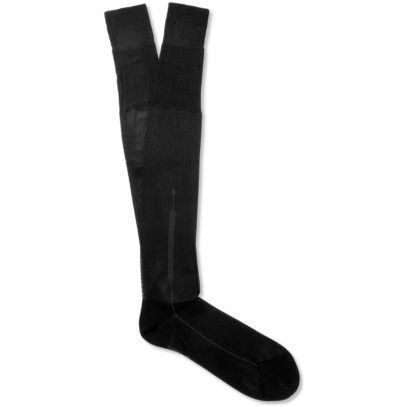 Similarly, the longest socks you own should be your black tie socks – they should reach your knee to avoid any unsightly ankle flashes between your tuxedo trousers and patent black shoes. Other than that, strike a balance. 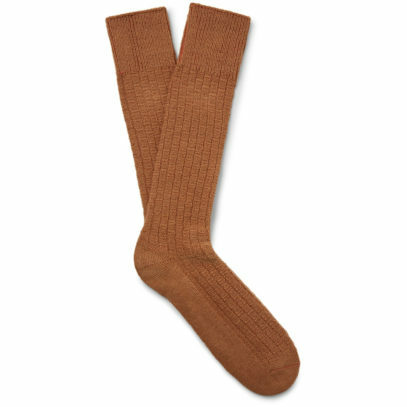 Mid-calf is your best bet, with a top cuffed with an inch or two of elastic ribbing. Your heel should be reinforced, as should your toe, and the bottom slightly thicker than the top. Follow these rules – paired with our suggestions of both pattern and colour – and you’ll soon be socking it to any foolish enough to criticise your choices.